Hardwood flooring offers a sense of beauty and elegance that many homeowners and business owners simply love. 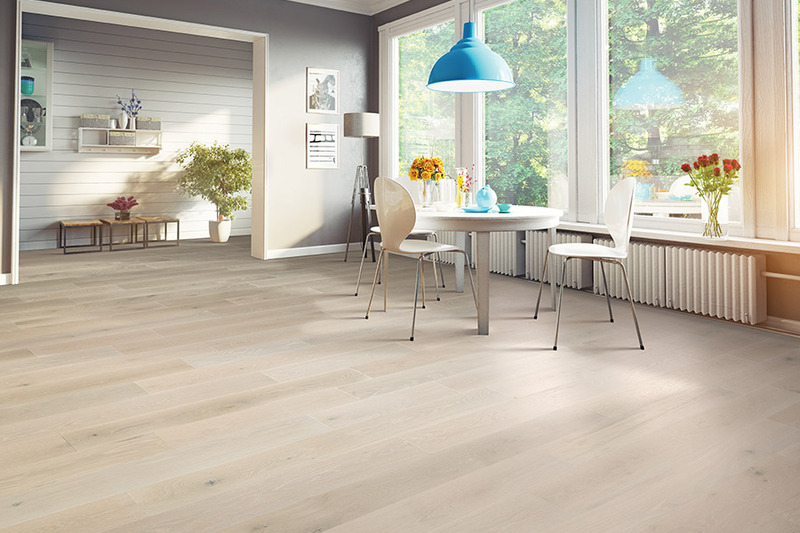 In the past, hardwood flooring could be too expensive for many consumers, but that is not the case anymore. At Carpets with a Twist, we offer our customers some of the very best in hardwood floors, at prices that are very reasonable. And because our customers deserve only the best, we carry the brand names in hardwood flooring that are respected the world over. When you shop with us for your hardwood flooring, you will find that we carry the name brands that people know and trust. 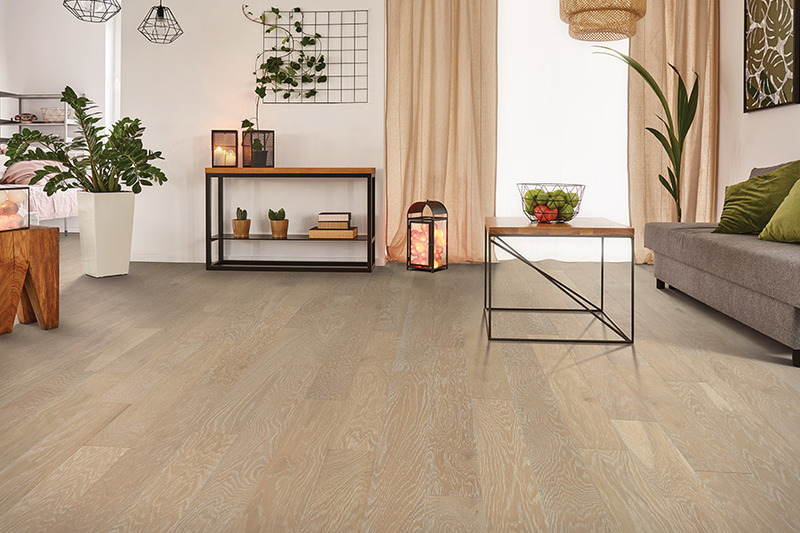 It is our promise to our customers that they will always get the best hardwood flooring materials, and we can make that promise because of the exceptional quality of the hardwood lines we offer. 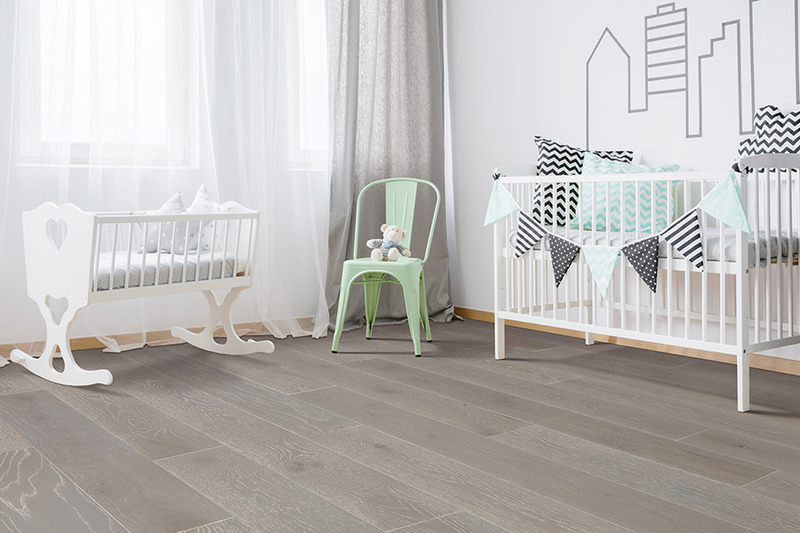 If you are looking for earth-friendly hardwood flooring, we have a large selection of “green” options for you made from reclaimed hardwood flooring, as well as flooring made from renewable materials like bamboo or cork. Our customers love the fact that they can find any type of hardwood flooring that they want when they shop with us. 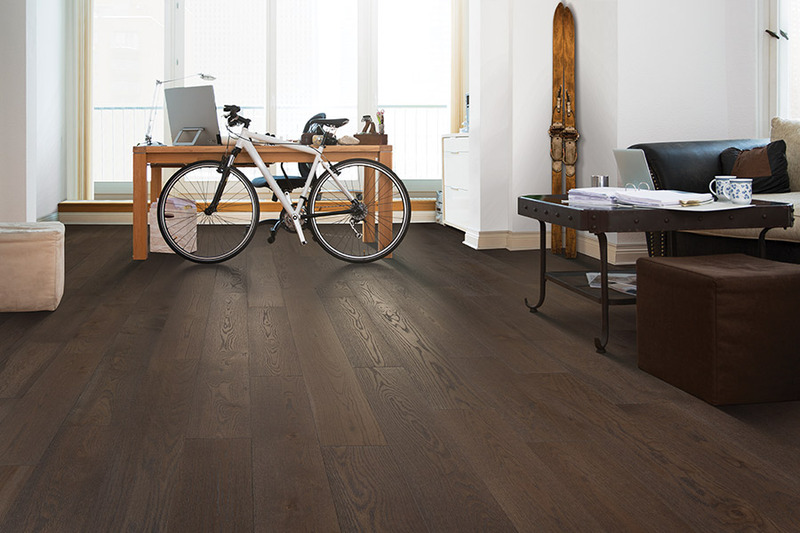 We have both solid hardwood flooring and engineered hardwood flooring. 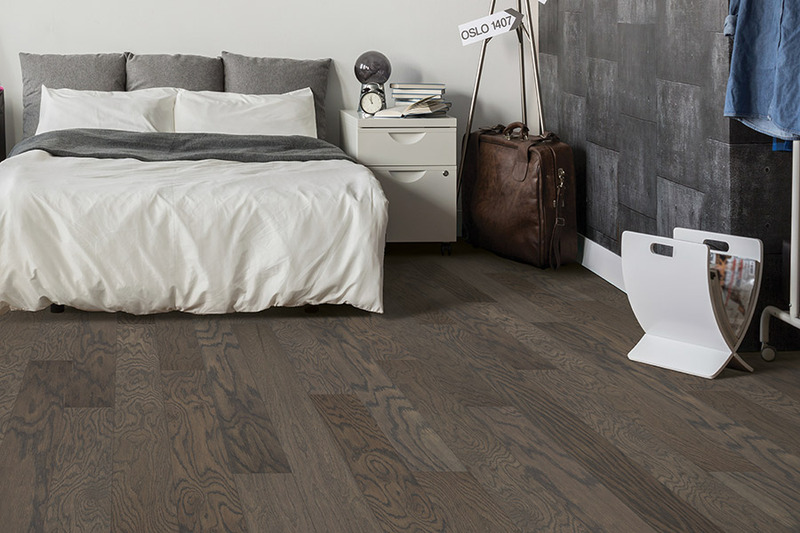 There is virtually no color tone that we cannot provide, and our flooring products are available in a variety of widths, including extra-wide planks for those customers who want a unique rustic look. We carry, literally, hundreds of hardwood species, from the traditional oaks, walnut, and maple, to the exotic species so many consumers are seeking these days. We have so many options that the best way to learn about them is to visit our hardwood products area. We are confident that you will find exactly what you are looking for. Or, come by our showroom in Red Bank, NJ. 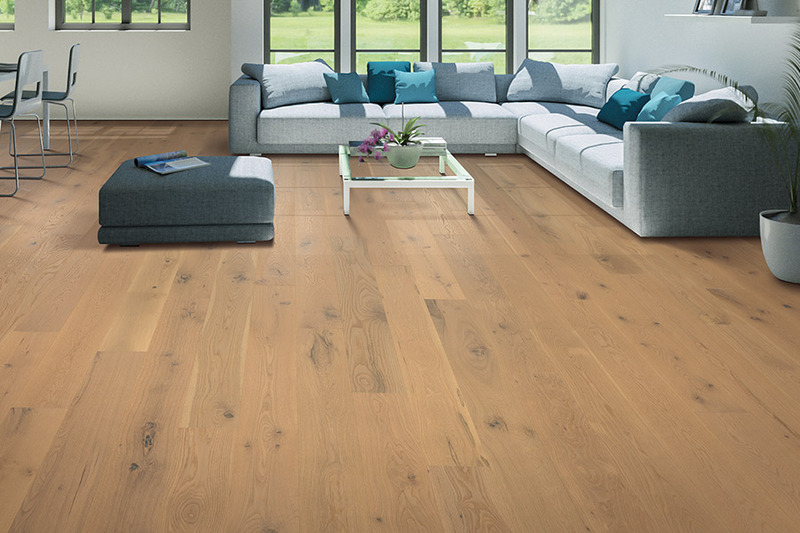 In addition to offering one of the largest hardwood flooring selections in this area, we also provide our customers with some of the best deals available anywhere. 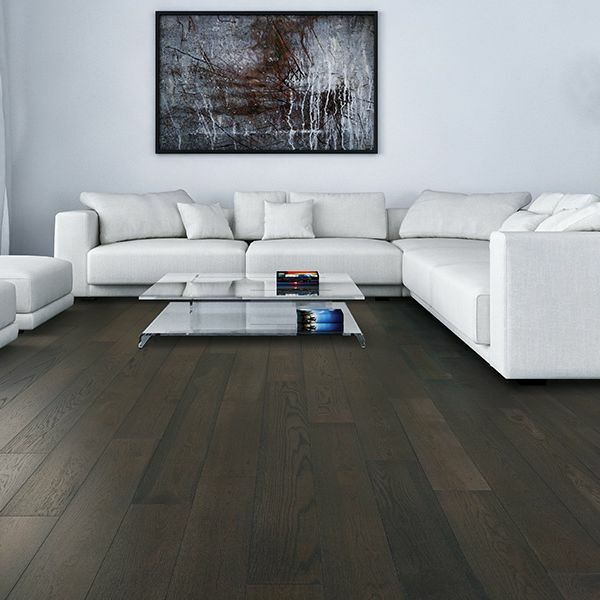 Our mission is to provide hardwood flooring that is both high-quality and affordable. For over 30 years, we have been very successful at meeting both of these goals. When you need quality hardwood flooring at very reasonable prices, shop at Carpets with a Twist in Red Bank, NJ. We also serve the Fair Haven, Rumson, Middletown, and Holmdel areas.